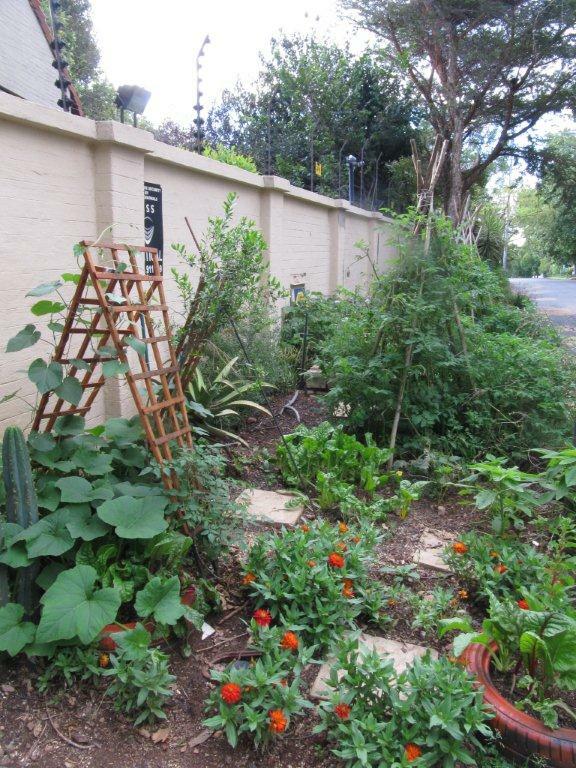 A friend and fellow storyteller from South Africa, wrote me this beautiful inspiring story of her free vegetable pavement garden. Thought it just needed further sharing! talking to people on my pavement! A father-daughter bond, one photo a time. I’m rconnecting to the earth. She is full of grief. I am full of grief. I‘m connected to the earth. neither me nor anyone else. She just smiles and does. Grace and beauty I find. When I open my heart with love. I can feel the prickling in my tummy. and you hear them resonate with yours. I see a lot of people who can solve them….